Experience A New Modern User Interface! 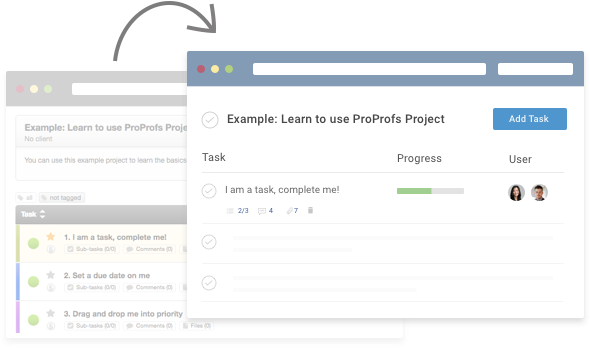 We have a new delightful layout for you that optimizes the user experience as you manage your projects. All our prime features were retained while making it simpler for you to move around and locate what’s important. Try out the new dashboard and let us know your feedback. In case you still prefer the classic view, it's just a click away.